However, right now I am absolutely loving this pretty heart beads from Too Faced. 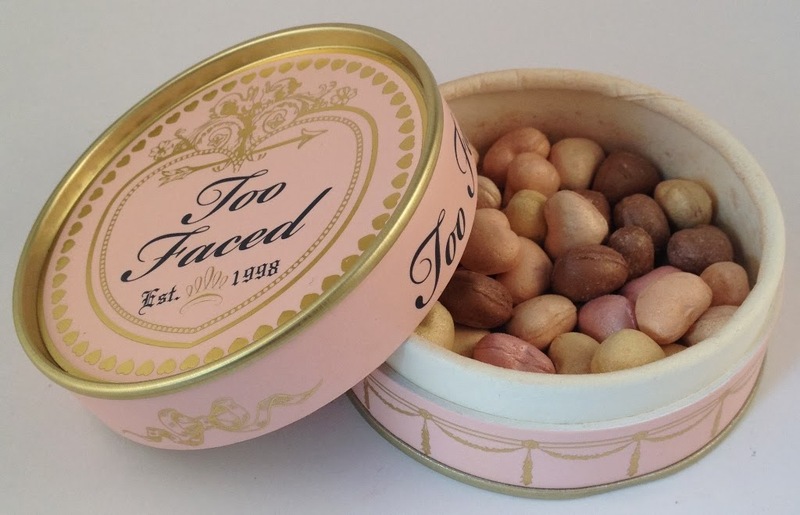 Too Faced Sweetheart Beads Radiant Glow Face Powder is a pretty, vintage style tin that looks like it should contain sweeties.. what it does contain however is cute radiance imparting hearts of varying shades of pinks, golds, bronzes and browns. Swirling your brush around in the pot, you can apply all over the face for the most beautiful subtle sheen of radiance, or just apply as you would as a highlighter. It is completely buildable for more depth and warmth if required. I personally love the pretty gleam it provides, my face looks fantastically healthy and glowing without leaving an oily or greasy appearance. Illuminate, brighten, shimmer and glow. 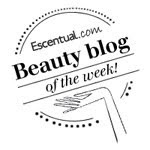 The Radiant Glow Face Powder does it all. I've heard loads about too faced recently, may have to look them up! I have heard so many positive things about this product and upon reading those, I am really now convinced of trying it out. I love the packaging too.